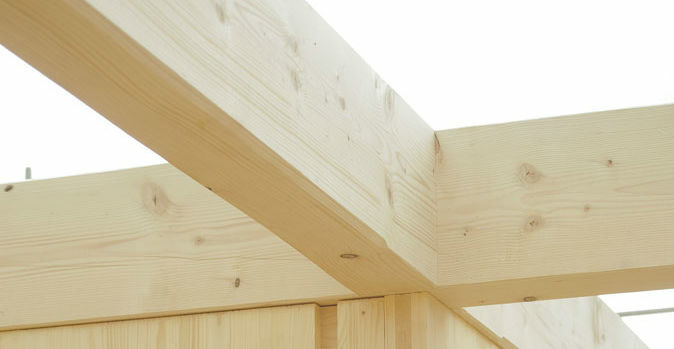 Glulam beams are used as large structural elements up to 3m high and 65m long. State of the art CNC cutting guarantees accuracy in every detail. 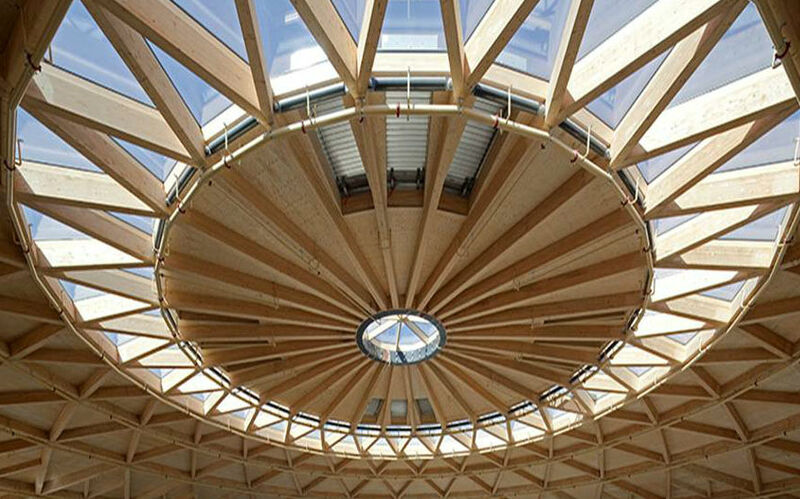 Glulam is superior to other building materials where maximum strength, stability & corrosion-resistance, yet low intrinsic weights, are required. New architectural possibilities are attainable, whilst at the same time achieving savings. Glulam structures are now taking off in new dimensions. 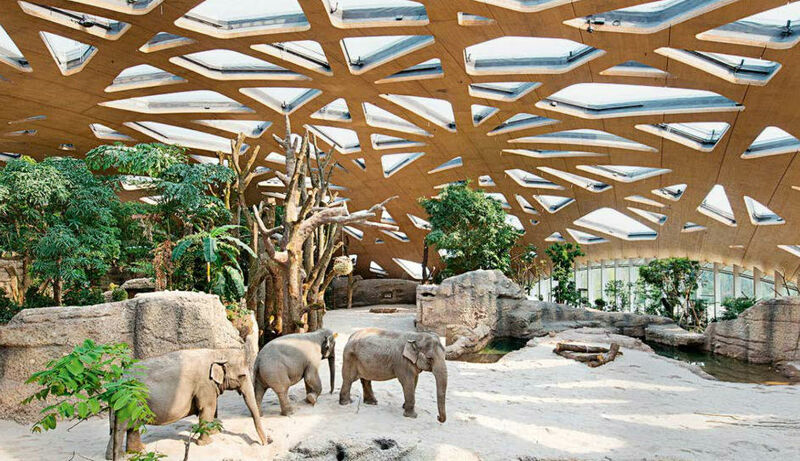 Renewable Glulam timber, in its beauty, flexibility and adaptability, has given architects and engineers new options to build stunning timber structures never previously possible. Our company has on staff experienced designers, architects and engineers, familiar with Glulam timber, and dedicated to finding the best design solutions that Glulam can bring to your project.